We've studied the numbers and done the math, but the Winter Games mean so much more than dollars and cents. The public process of deciding whether Calgary should bid on the 2026 Olympic Winter Games has been a bit of a mess. Many Calgarians are left wondering what to count on when they cast their ballot in the plebiscite on Tuesday. Amid all the noise, there's a perspective that deserves attention — one that hasn't been talked about much. And, hell, even have some fun. But before hope, there must be good economics. For the Olympic and Paralympic Games to provide a boost for Calgary, first, the Games need to make good financial sense. Our just-released report looked at the dollars-and-cents case for a bid, including what it would cost to spruce up the Olympic Oval, build affordable housing and accommodate tens of thousands of visitors from around the world in our own backyard. We also looked at scarier stuff — like the potential for cost overruns — that puts chills down the spines of Calgarians concerned about the bottom line. We determined the finances of the proposed Calgary 2026 Winter Games bid are sound. To reach this conclusion, we looked at the social and economic impact of the Games. We did an exhaustive analysis of what's been written about Olympic spending — including the good, the bad and the ugly. Our report found good measures are in place to prevent cost overruns (like a billion-dollar contingency fund). We found the bid has a responsible budget for what it plans to spend money on, and there would be some modest financial gains: $1.5 billion for Calgary, $2 billion for Alberta. Olympics spending isn't just money out the window. Dollars and cents have dominated discussion of the bid, and that makes sense. For a city still coming out of tough times, it's important to make sure the economics are sensible. There's a sense that the Games are spending on "circuses, not bread," at a time when many Albertans are struggling with their own budgets and the province itself is in deficit. But almost the entire "month-long party" part of the Games is set to be paid for by private sponsors and the International Olympic Committee. The money that comes from taxpayers would be spent on long-term investments that will stay in Calgary for decades after the Games wrap up. In other words, private money pays for the "circus" and public money pays for the "bread." The "bread," in this case, includes upgrading sports infrastructure and badly needed affordable housing. Two new facilities — a fieldhouse and mid-sized arena — would also be built. But there's value beyond the bricks and mortar. One of the challenging parts of studying an Olympic bid is considering all the things that come with the Games that can't be counted or measured. In other words, we're buying things that are nearly impossible to put financial value on, like personal and community benefits. It may be difficult to put a price on some of these, but they still have great value. In an era of "us versus them" politics, provincial and federal fights over pipelines and pinot noir, the Games are an opportunity to get along. A chance to remember that there is far more that unites us than divides us. To remind ourselves how lucky we are to be Calgarians, Albertans, Canadians. To get a sense of what this means, think of your favourite moment from the Vancouver 2010 Games. Can you still remember how it made you feel? 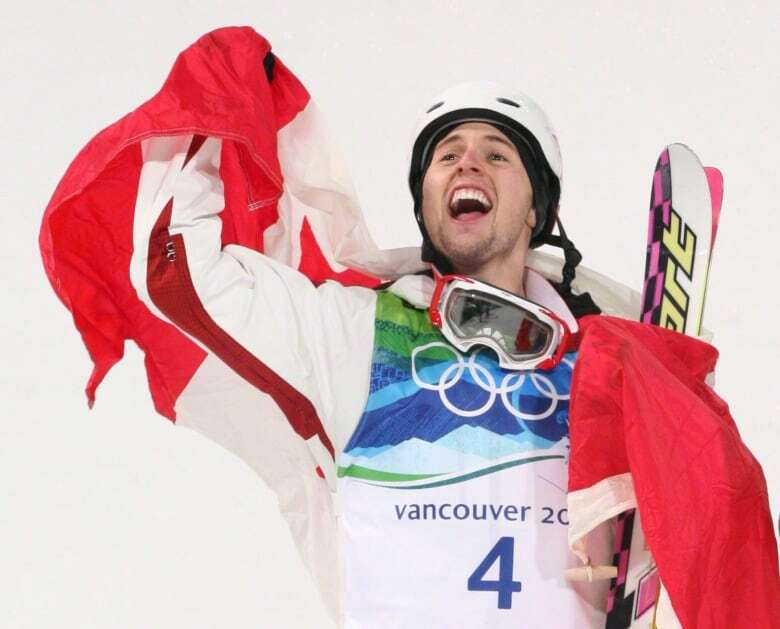 One of our favourite moments was when Alexandre Bilodeau won the first gold medal for Canada and celebrated alongside his brother. Just thinking about it gives us goosebumps. 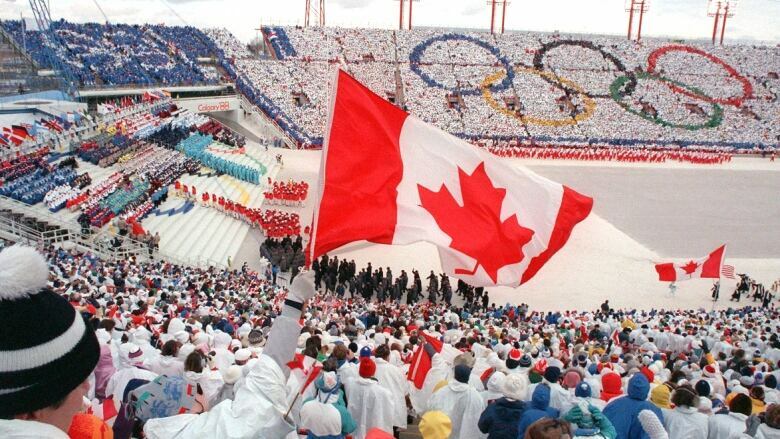 Calgary can put on a Games to be proud of. The Olympics can inspire Calgarians. Putting the best parts of the city on display not only shows the world how great Calgary is, but reminds Calgarians of it, too. The Games will also rally a new corps of volunteers to step up as a new generation of community leaders, who, once the Games have come and gone, will continue to shape Calgary for decades to come. Perhaps most importantly — and most difficult to measure — is a return of hope, optimism, and confidence to the city. Let's face it. As a city, we're feeling pretty beaten up. So, what if we say "no" to the Olympics? What if we decide that the big economic and social undertakings are too hard, too expensive and too risky for us to handle? That, perhaps, it is better to play it small. Less reward, but less risk, too. This is not the Calgary that we used to live in. And it's not the Calgary we live in today. To Calgarians who cast their ballot in the plebiscite on Nov. 13, we say this: Think about the economics, but also think about what can't be measured. 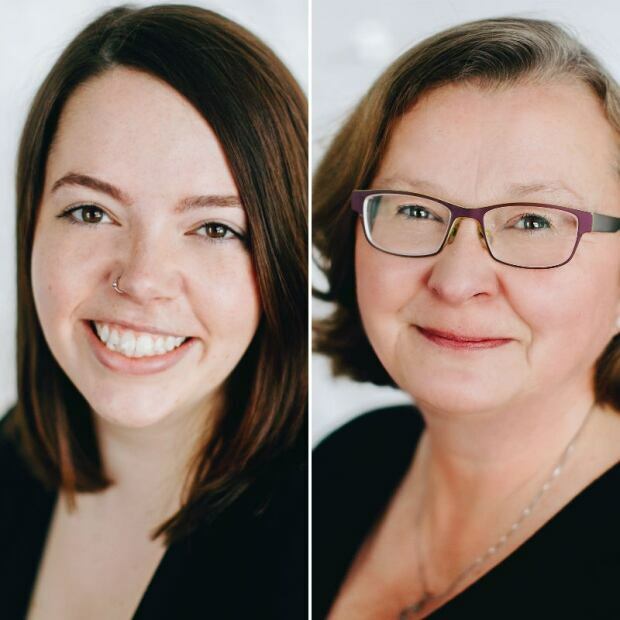 Sarah Pittman is a policy analyst at the Canada West Foundation, and Colleen Collins is the vice-president of the Canada West Foundation.